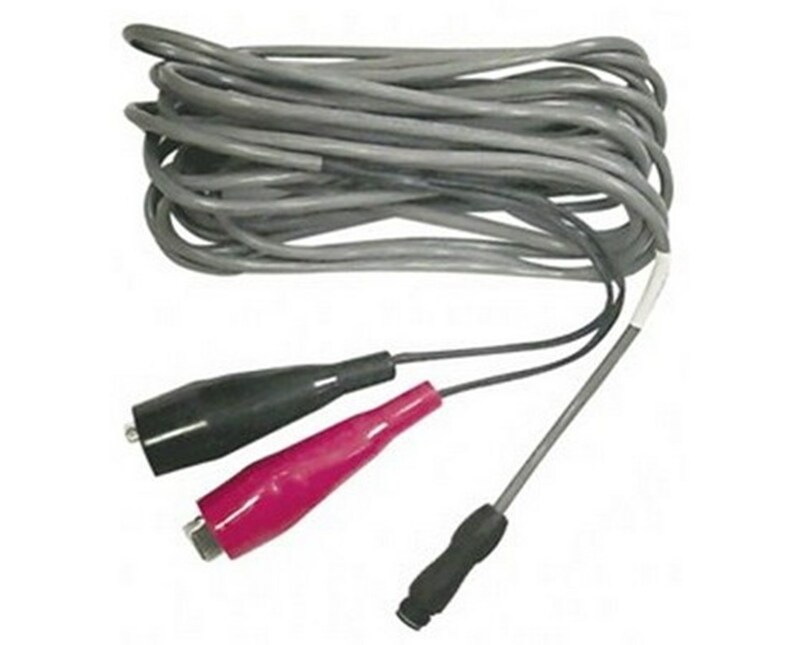 The AGL Power Cord for GL2700 and GL3000 9-09766 is the external power cord for the GL2700 and GL3000 pipe lasers. 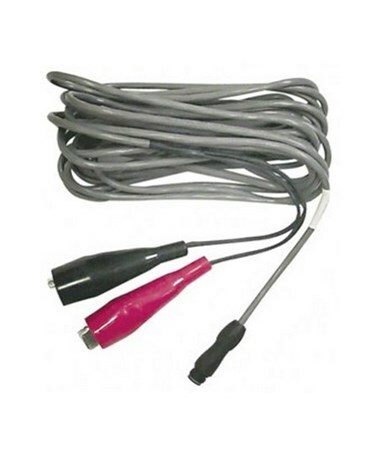 This power cord can be used to charge the pipe lasers' rechargeable lithium-ion battery or to run the pipe lasers on electricity. You can also connect the power cord to the AGL pipe lasers to charge their batteries as the pipe lasers operate.